When you have a baby, sometimes you need to find time to laugh, or you'll cry. Komedia is making sure mums are given the opportunity to laugh and bring their bubs with them for a matinee session, from noon. 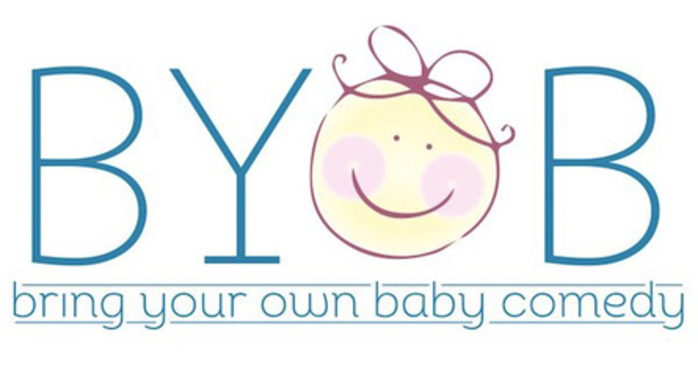 Bring Your Own Baby Comedy sessions are for adults over 18 and babies under 12 months. It's a 75min performance with 15mins interval. April's performers are Jess Fostekew, Tony Cowards and MC Jen Brister.